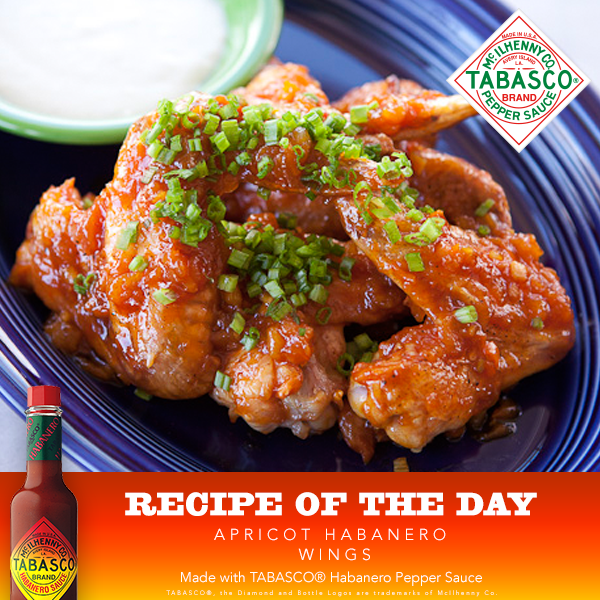 Ready for something hot and spicy for the rainy and cold weather? Try this recipe! 1. Combine all ingredients in a small bowl and mix well. Refrigerate until ready to use on wings. 2. Makes sauce for about 4 pounds chicken wings.